Is Christmas looming on the horizon? Want some inspiring ideas for your Easter activities or even some spooky Halloween suggestions? Take a look on my Holiday Themes page and your planning will be nearly done! 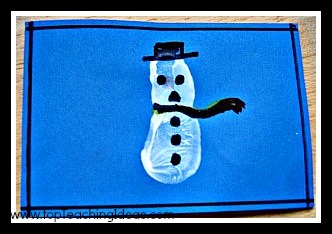 Nearly the end of term and you haven't done any Easter activities with your kids? 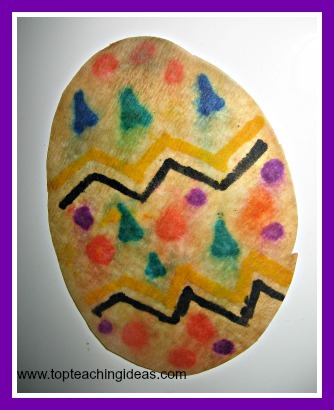 Please try some of the ideas on my Easter Activities for Kids page and chill! I love doing Halloween activities with the kids! 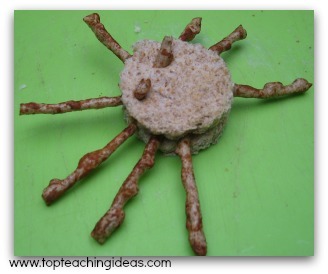 You can play a woolly spider game to help build teamwork, do pumpkin piercing to aid motor skills or create a spooky spell to get them thinking about Halloween words. 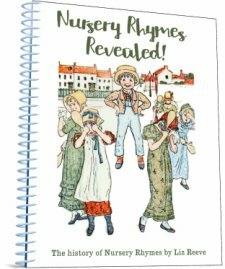 Grab yourself some great Christmas activities to do with your class this Yule-tide! Everything from making their own wrapping paper to decorating the tree over and over! Not a worksheet in sight but plenty that will keep them busy! 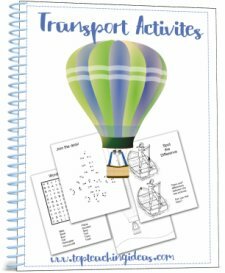 Do you need some Christmas handouts for your classroom? 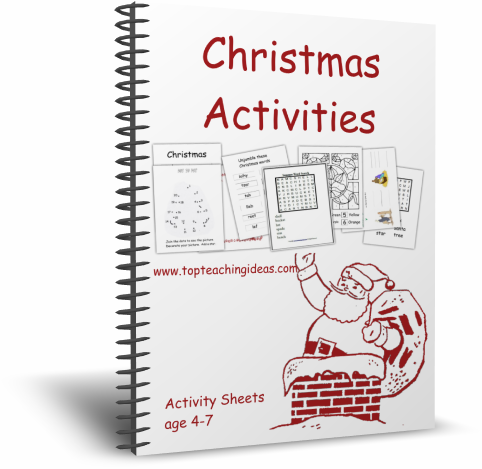 My new Christmas Activities pack contains the perfect worksheets and coloring pages to keep children busy and learning.